Cannabidiol, also known as CBD, is a cannabinoid found in the cannabis plant. Unlike other cannabinoids like THC, CBD will not make you high because it is not psychoactive. In fact, it has been known to have relaxing effects, and to even help people trying to quit smoking. CBD is most often extracted from the resin glands, which are located on the flowers and buds of the cannabis plant. 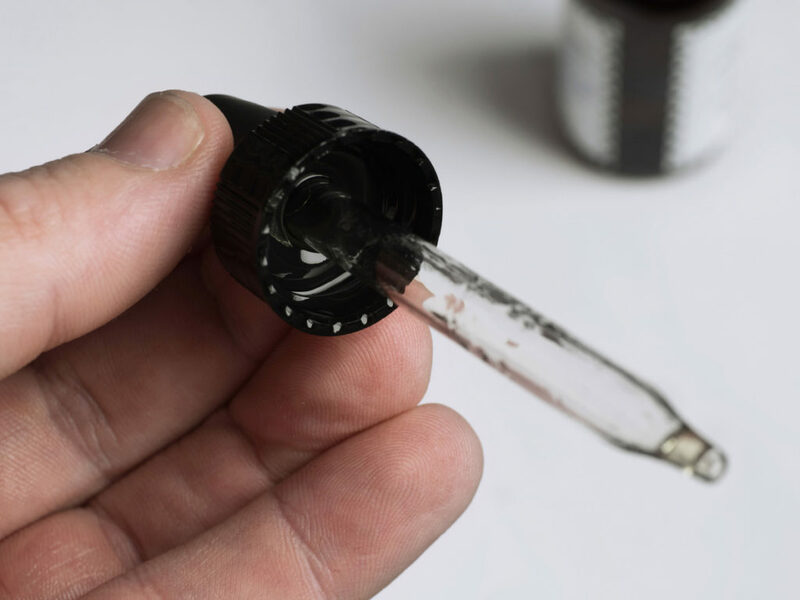 Once extracted, it is then diluted with a carrier oil, such as coconut oil, to make what are called CBD tinctures. Sometimes the oils are made into capsules, and other times they are left in their original form as an oil. The latest research in the last 10 years has shown CBD oils to be extremely effective in treating a variety of women’s health issues, such as period pain, PMS, anxiety, autoimmune diseases, and breast cancer. CBD oils even help women get beautiful and healthy hair and skin. Millions of women are turning to CBD oils to help them live happier, healthier lives. Women who suffer from PMS or painful periods know how awful symptoms can get, including cramps, heavy bleeding, irritability, headaches, and fatigue. CBD can help treat multiple symptoms of PMS, including both physical and emotional symptoms. The pain-relieving and inflammation-fighting qualities of CBD oils can help reduce the severity of these symptoms. CBD oils can also promote relaxation, improve mood, and regulate sleep patterns. While both women and men suffer from anxiety, women are twice as likely to suffer from anxiety than men. Many people who suffer from anxiety use prescription drugs to minimize their symptoms; however, those drugs can have a number of unpleasant side effects and can be habit-forming. CBD oil is an alternative treatment for anxiety relief that is not habit-forming. CBD works similarly to SSRIs (selective serotonin reuptake inhibitors), the prescription drugs that are most often used to treat depression and anxiety. CBD oil works by encouraging action in the brain’s serotonin receptors, which helps improve mood. One in five adults have an autoimmune disease, and women make up 75 percent of this group. The autoimmune diseases that women suffer from most include type 1 diabetes, celiac disease, rheumatoid arthritis, lupus, and multiple sclerosis. The common symptom of these diseases is inflammation. Because CBD is a powerful anti-inflammatory, it’s a great option for treating autoimmune diseases with no side effects. Research has also shown that CBD can help suppress the body’s production of cytokines, which helps alter the immune system response. When battling breast cancer, the side effects from chemotherapy can be brutal on the body. CBD can help counteract the effects of chemotherapy. Exciting new research is being done showing that CBD can actually kill breast cancer cells while keeping healthy cells intact, making CBD an excellent supplemental treatment option. Believe it or not, CBD oils can promote beautiful and healthy hair and skin. The anti-inflammatory qualities of CBD calm irritated sebaceous glands, which helps reduce acne breakouts. CBD also promotes keratin production, keeping hair soft, strong, and healthy. If you are struggling with issues like PMS or any other women’s health issues, the friendly and helpful staff at Lady’s Care Center in Miramar, Florida, are happy to speak with you about how CBD oils might help. Board-certified in obstetrics and gynecology, Dr. Ladynez Espinal is the founder of Lady’s Care Center and a surgeon who keeps up with cutting-edge advances in medicine. To make an appointment with Dr. Espinal, please call our office at (954) 538-1700 or use our online appointment request form.